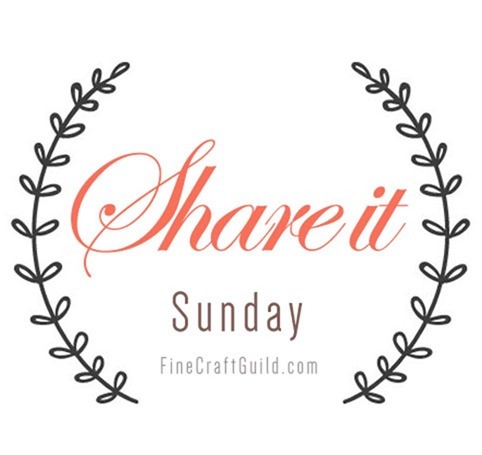 This week I am honored to have been chosen by Rose of Fine Craft Guild to be a co-host at the Share it Link Party. My project, Sweater Pillows the easy way, was featured. 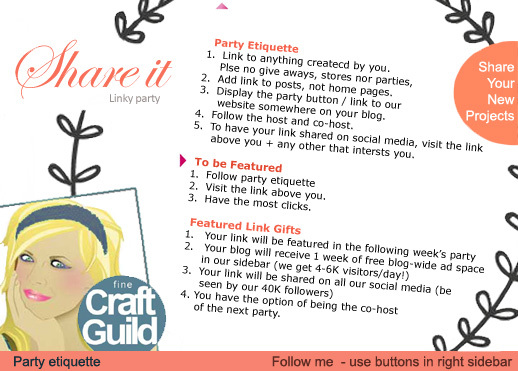 You can also link up below to the link party with all of your wonderful creations. 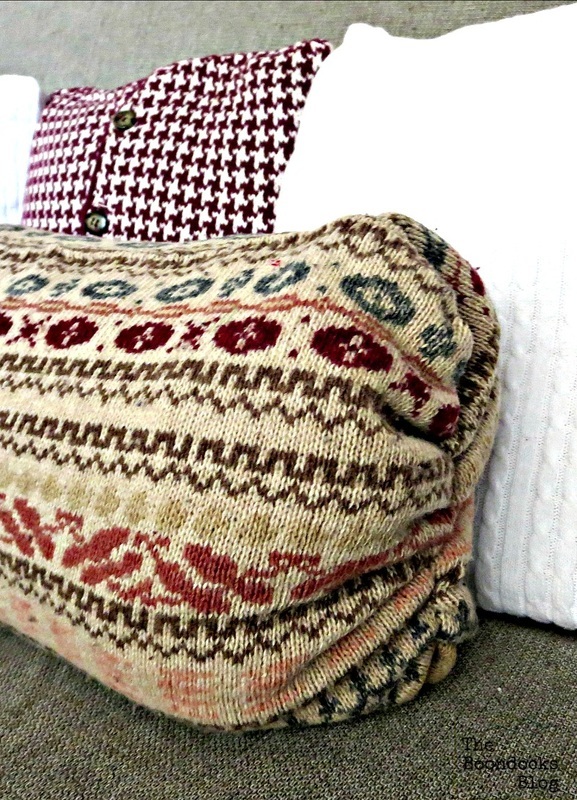 Using recycled sweaters is just one way that Mary has made thrifty DIY pillows. Previously she showed us how to use a fringed scarf and other scraps of fabric to make her home just so cozy! Go check it out at The The Boondock's Blog ! And now it is time for this week's SHARE IT! party. You can use the social media buttons on each image to share your submission on social media and pin your idea. 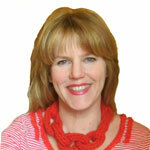 Please stop by and visit Rose on her blog at Fine Craft Guild, her social media buttons are above. Or you can follow me my social media buttons are on the top right. And make sure you link up your creations! Thank you Marci for joining up with us! Congratulations on being a party host. I am so excited for you. Thanks for inviting me to the party. 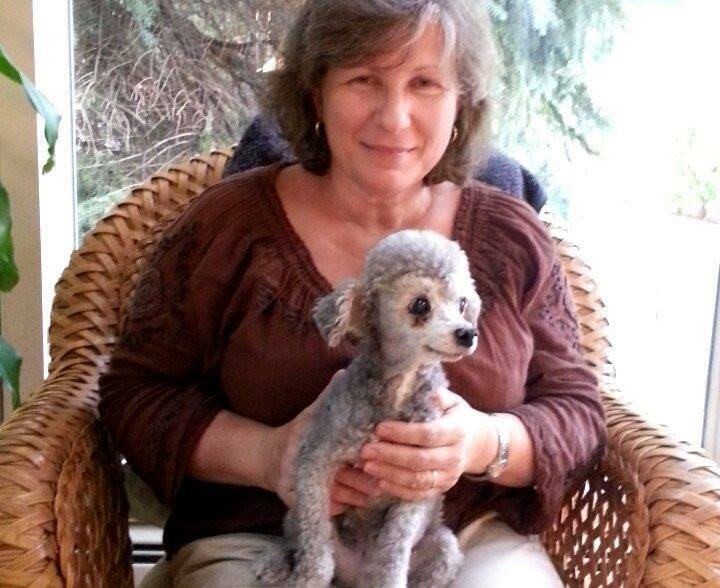 Debra thank you for linking up with us! Have a great weekend. Camille, hope you are well, it is always nice to hear from you. 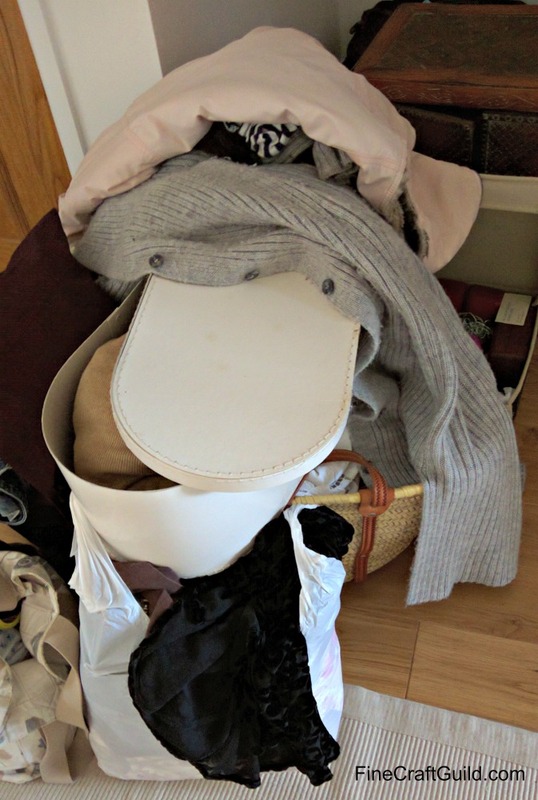 Thank you Sarah for linking up! Thank you Erin for linking up and you too have a great week. Thanks for stopping by my blog :) This linkup looks great for new hobby tips! Thanks Betty for dropping by! You have a very interesting blog! Hi Mary, I'm so excited to be linking at a party hosted by one of my tribe besties! Congrats. And you've attracted a great number of clever ideas...I'm having fun browsing. Lynn, thanks for stopping by, I so appreciate it! Congratulations Mary for being a party host! It is such a great party! Have a wonderful week!! Thank you Christina, you too have a great week. I found some great ideas here! Thanks for hosting! Thank you Katerina! It was a very pleasant surprise for me. Thank you for stopping in. Monika it is so good to hear from you. I hope you are well. I know you are always busy with your magnificent creations.